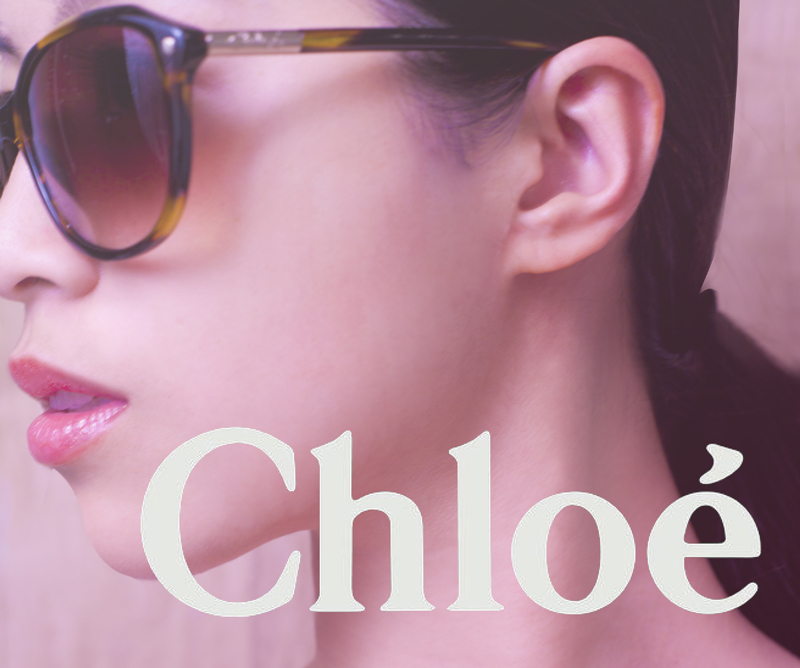 I have a pair of Chloe glasses that I wanted to wear and I figured it would be fun to exercise my photoshop skills outside of the wedding/portrait norm that I usually follow. The goal was to look more editorial and edgy versus the sweet and soft stuff that I usually post. I'm actually pretty excited about trying out more high fashion images and seeing where it leads me.